Shop online for your favourite brands and discover new products from a big variety of online stores in the UK, Italy, Germany, France, Poland, Lithuania, USA and soon Asia. Broaden your shopping horizons by exploring new markets today and have your parcels delivered to Lithuania at low costs. Choose a country on the map and start exploring the shopping opportunities available to you! Delivery prices start from as low as €2.79! How would you like to receive your parcel? 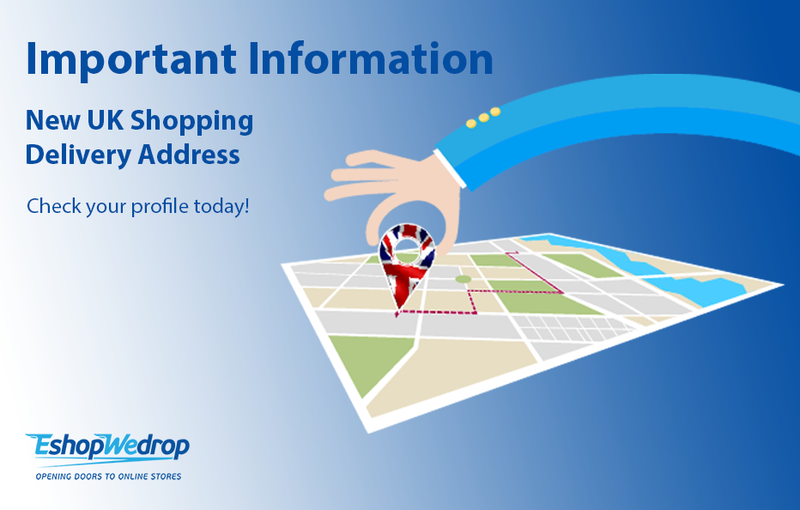 Once you receive your email notification that your parcel is in Vilnius Flagship, please visit your EshopWedrop Account and select the delivery option that is most convenient to you. Please enter parcel data to calculate the delivery price. Prices are calculated according the price list . The quoted price is for online payments only. For Cash On Delivery payments the COD fee will be charged as per our Tariff. Easily track the journey of your parcel! Simply enter the tracking number of your parcel and click “Track”. The system will show you the current location of your parcel. For your convenience you can use both: the original tracking number from the shipper, or the parcel ID which was provided by the EshopWedrop system. Looking for a reason to start using EshopWedrop today? We have 5 for you!